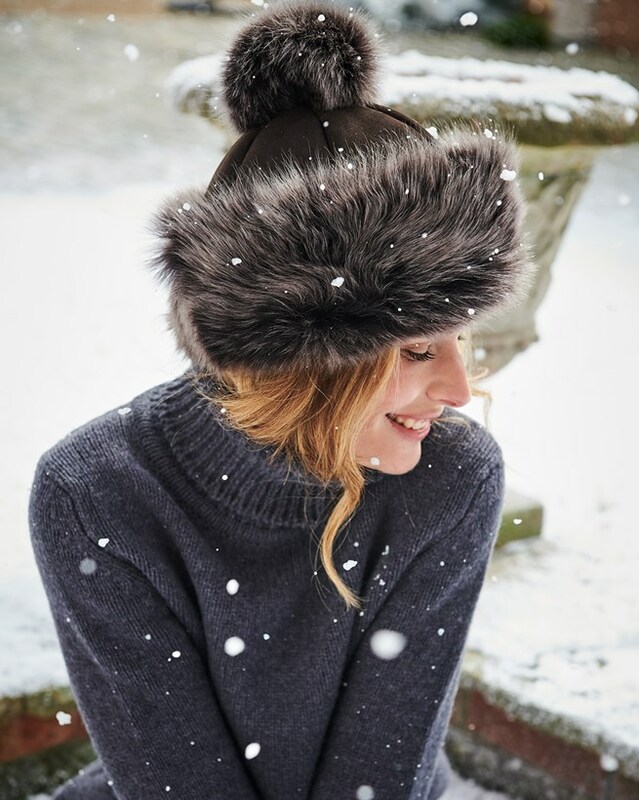 This warm and cosy hat is a playful way to wear Toscana this Winter. The silky, long-wool sheepskin cuff frames the face and a playful pom pom completes the look. This is a stunning hat and very warm, the sheepskin moulds to the size of your head and it doesn't ride up. This is well worth the money and will last a lifetime. A quality item from a superb company. I am really very pleased with my Toscana Pompom Hat which is certainly up to the very high standard I had hoped for an expect from Celtic, from whom I had made a purchase previously but not recently. They have not let me down and I thoroughly recommend them in every way, for their products, service and assistance, and have no hesitation in recommending them and their products and service in every way. I am looking forward to my next order with is already with them. A lovely hat but unfortunately was too small for me so have had to return. 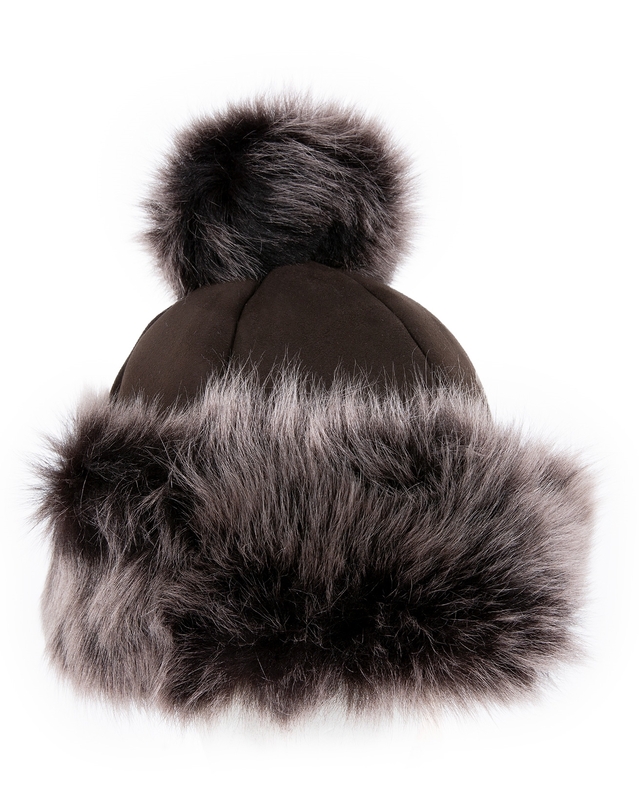 I have the Shearling Button Hat in medium, and I love it. I bought the Toscana Pompom Hat, and it looks stunning, but the hat is one size, and I find it is loose on my head, and also more shallow than the button hat. This means when it is cold, I must turn down the shearling, so that more covers my ears. This means the fringy is in my eyes. Because the fit is larger, I feel slightly insecure in the hat as though it might fly off. I would not recommend this hat for small-med heads. My head is 21-22 inch. Overall the quality of the hat is very good, but I am much less satisfied, because the fit is so shabby. Based on seeing other reviews who spoke of the hat fitting well, I wonder about the individual hat I got.